Most schools require students to visit their campus and have an admission’s interview. This can be very intimidating for students. 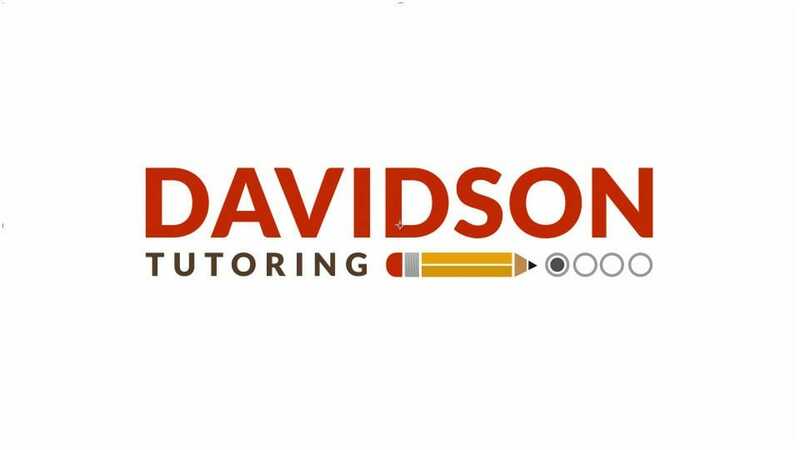 Davidson Tutoring provides one-on-one, school interview coaching to help students present their best selves in the school interview. Content discussed in the coaching session includes Body Language, Interview Rules and how to Answer Specific Questions. Ultimately, students learn how to have a conversation, which will help them in more than just their school interview, but also in life. Does my student need to be able to memorize answers? No. The interview coaching session isn’t about memorizing questions and scripted answers. It’s about learning how to answer any question while presenting your best self. It’s about learning how to have a conversation with an adult in a high-pressure situation. It’s about building confidence and decreasing stress. What is covered in the interview coaching session? There are two mock interviews recorded on video, one at the beginning and one at the end of the session. We discuss Body Language, Interview Rules and how to Answer Specific Questions. Ultimately the session is about learning how to have a conversation in an interview setting instead of a traditional Q & A. The session can take place in your home, at our office, or via online video (Skype). How many sessions should we have? This depends on your student. Some parents request multiple sessions, while others feel one will be enough. Give us a call and we can help you decide. When should we schedule the session(s)? If you are planning on having only one interview coaching session, schedule it 1-3 days before the school interview so the information stays fresh in your student’s mind. If you are applying to multiple schools, you may want to schedule the session before the interview that is most important to you. If you are planning on having multiple interview coaching sessions, you can get started now. Do you know all the interview questions each and every school asks? No. Nor is it our goal to. The goal is to help students learn how to answer any question while presenting their best self in an interview setting. (But we do know a lot of them because of students' feedback after their interviews). My student has such a great personality, will that be stifled by interview coaching? The great thing about students is that they all have unique ideas, talents, and personalities. Our goal is to help your student emphasize what makes them unique, not turn them into robots. Page rendered in 0.0641s using 1.139mb of memory.